Our 2019 Guide to Kakaako starts here. 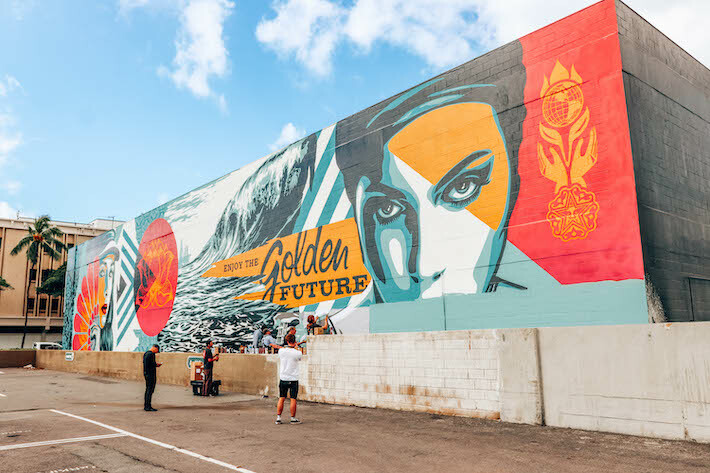 Located in the heart of Honolulu between the business district of downtown Honolulu and the tourist mecca of Waikiki, Kakaako has the perfect mix of gritty industrial vibe and swanky luxury beach town. Our guide gives you the full run down of the shops, restaurants, and bars that define this great neighborhood. 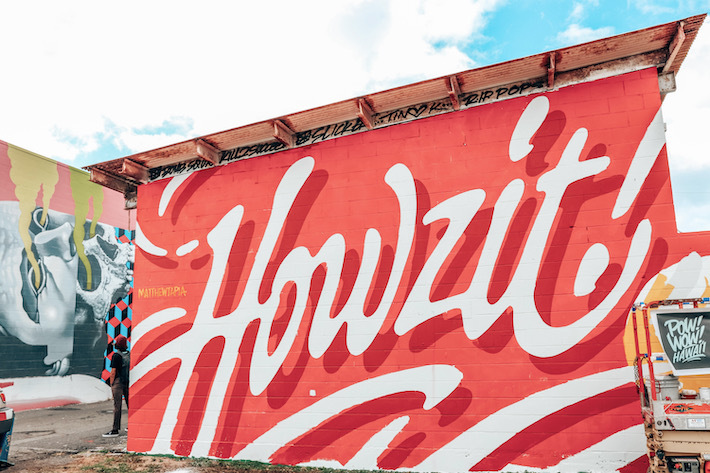 Read on for our must-visit spots while in Kakaako. Over the past couple of years a wave of new restaurants have taken over the food scene in Kakaako. We'll take a look at some of the restaurants that have stood the test of time through all the development along with some of the new and notable eateries on the block. Thyda's is one of my personal favorite places to eat in all of Kakaako; I eat there at least once or twice a week. The daily roadside truck serves "L.A. street style Mexican food" and it's really really good. You can find everyone from local residents, to construction workers, corporate execs, and everyone in between at this roadside joint. My favorite? The carnitas burrito with everything or the lengua (which is tongue) quesadilla. You're a vegetarian? They have a jackfruit option that is absolutely amazing. This is a quintessential "mom + pop" shop is there ever was one. Open everyday serving the best Vietnamese grinds around. The prices are more than cheap, it's like they haven't raised the prices in years. My go to is the lemon grass chicken sandwich or the Vietnamese style pork chops served with pickled vegetables and salad. The pho is also really good and perfect on those rainy and cold Kakaako days.